Rugby is extremely demanding on the playing surface’s performance as the players encounter a high level of physical contact. 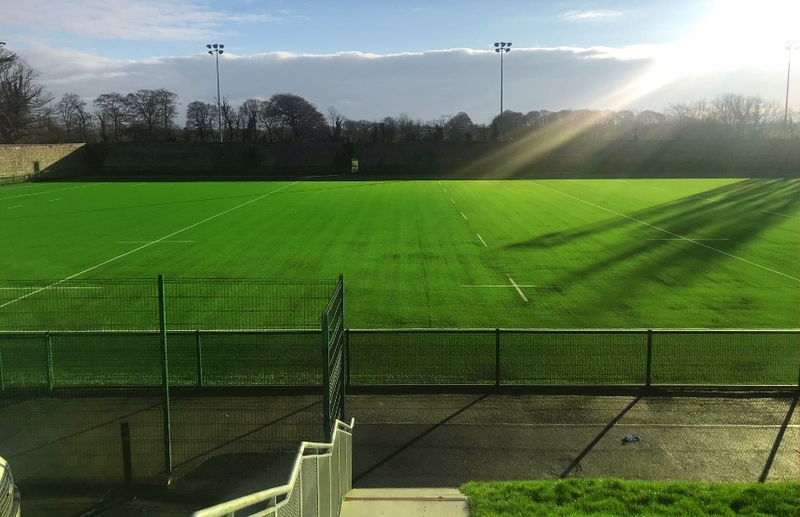 CCGrass provide rugby grass system which incorporates long pile, infill and shockpad to ensure the high HIC value and good energy restitution to players. World Rugby is the recognized governing body for rugby union and sevens, setting its rules and principals, whilst monitoring the game. Its values are Integrity, Passion, Solidarity, Discipline and Respect. World Rugby Regulation 22 refers to artificial turf and regulates standards to ensure player safety. 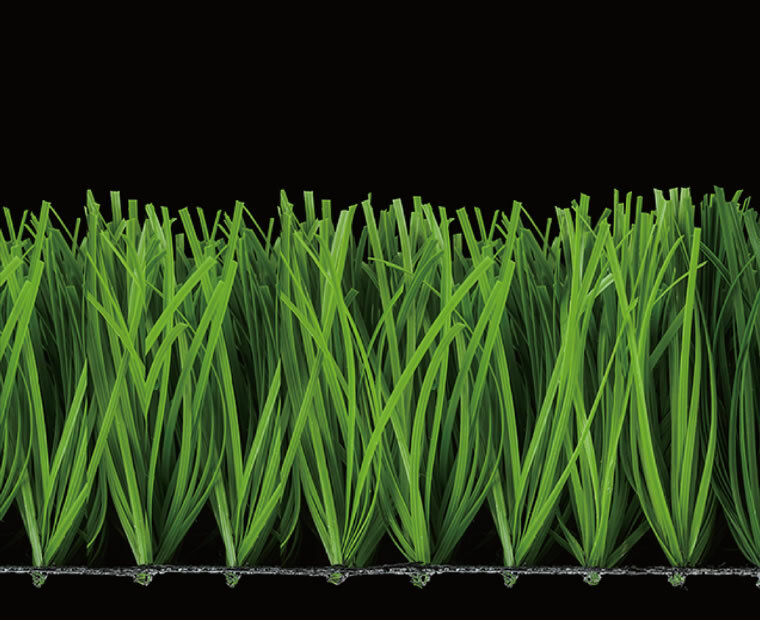 As such, it recognizes the world’s best manufacturers as Preferred Turf Producers, and CCGrass is proud to be one. 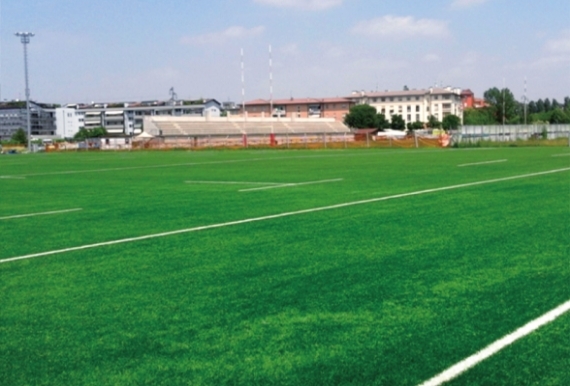 Player welfare is paramount when it comes to our rugby turf solutions. World Rugby does not have separate requirements for different levels of play: Thus, by ensuring every pitch meets rigorously tested standards, the player’s safety is never compromised. 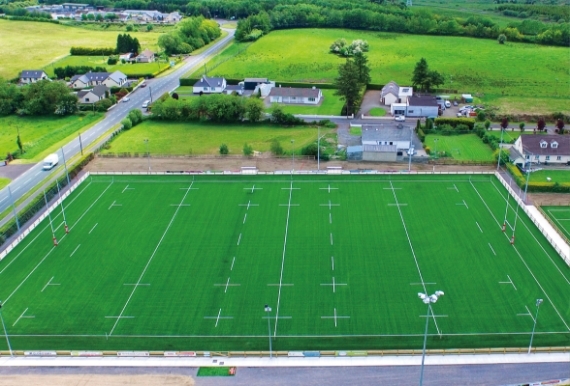 Always ensure your pitch is designed, built and maintained to meet World Rugby Regulation 22. 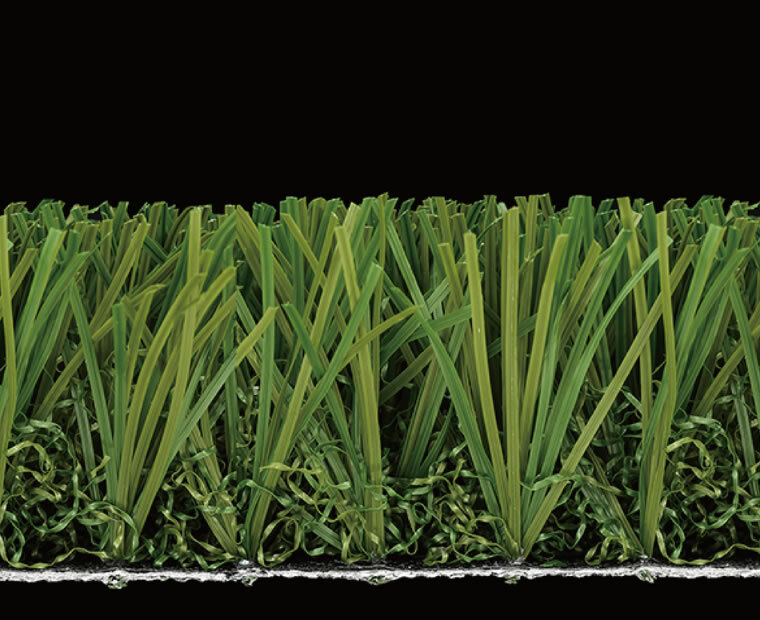 CCGrass rugby turf systems are designed for full size pitches and training areas. We ensure that all our systems include a tested and approved pad, and a sand and resilient material infill, such as SBR, TPE, EPDM, PRO-gran or cork. 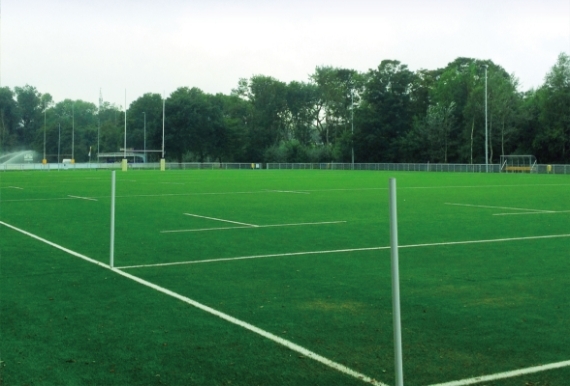 Whilst all rugby turf must be 60mm or longer in length, we offer different fibre types and shapes, as well as denser products. With this possibility of range in product design, we provide more choice without compromising the final result. Rugby League players love synthetic turf and CCGrass systems are designed to meet the requirements of this sport, at all levels. 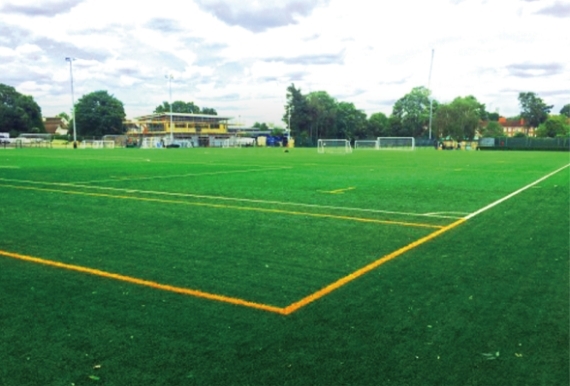 A shockpad adds comfort to the safety that is guaranteed, whilst ensuring a fast playing surface. The growing sport of Touch Football may have less player contact, but its demands are just as high. The fast running and high intensity play means that a strong and durable system is required to encourage great performance. 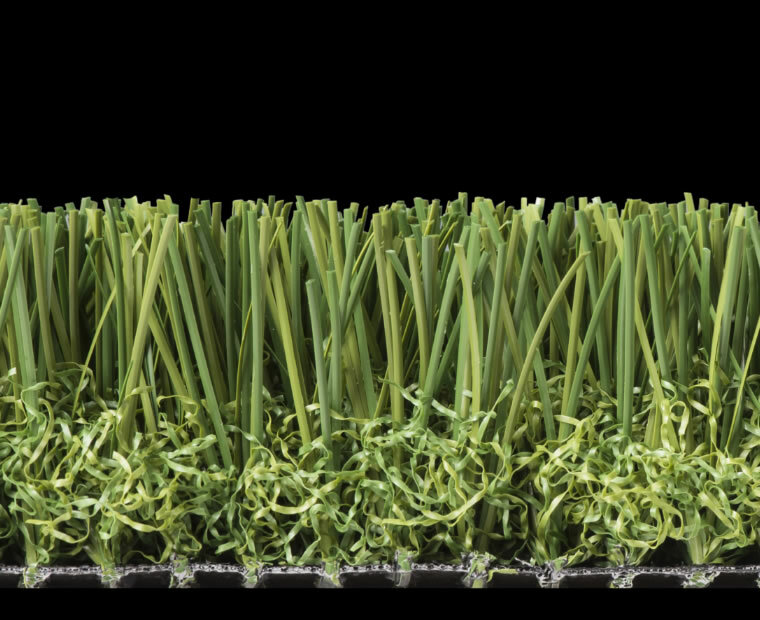 CCGrass keeps working on artificial grass Research & Development, providing high quality artificial grass surfaces. Since HIC (Head Injury Criteria) is an especially important performance index for rugby surface, we collaborate with World Rugby accredited laboratories to test the HIC for new and existing systems and whole system to Regulation 22.